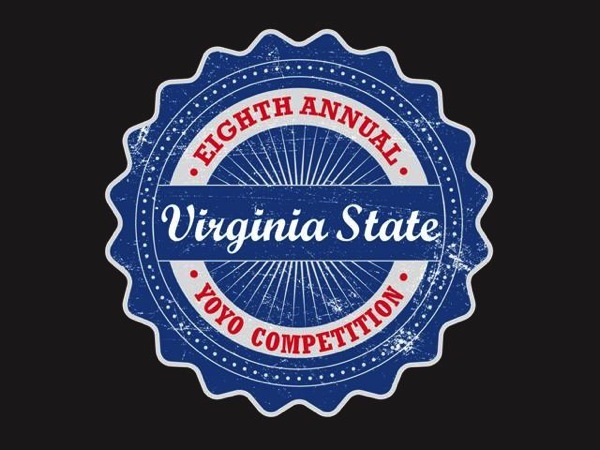 YoYoExpert is proud to be a GOLD sponsor of the 2014 Virginia State Yo-Yo Contest! Takes place Saturday January 11th in Richmond Virginia! Eric Koloski will be in attendance stocked with a full booth! Find the Facebook Event Page Here!